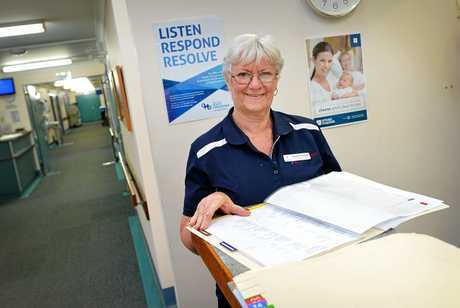 GYMPIE nurse Dawn Prince has reflected on 41 long and illustrious years as an enrolled nurse at the Gympie Private Hospital after it officially closed its doors last week. The hospital's owners Healthe Care Australia announced it would close in late January, citing unviability and external factors such as difficulty attracting doctors, surgeons and anaesthetists. The closure has caused the loss of at least 80 jobs, 30 of them nurses. 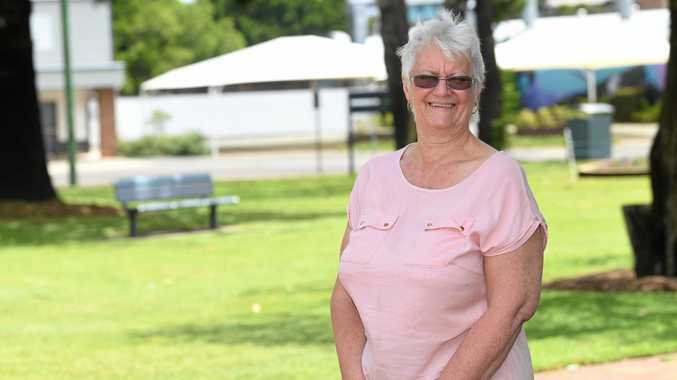 Mrs Prince, while set to continue in another role she has held for about 20 years with Cooinda Aged Care, said the hospital's closure had been an emotional time for her and her workmates. "It was a sad day when it was closed. I started working there 41 years to the day when it actually closed, so that was hard,” Mrs Prince said. "I think I came out the luckiest, because I've got a second job and I'm near retirement so I don't have to look for another job. 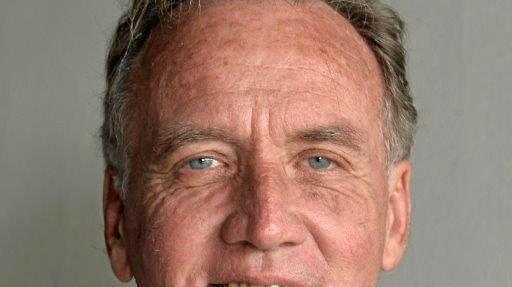 "There hasn't been a lot of structural change. We didn't have a big turnover of staff in the first 20 or 30 years, so we all became good friends. Mrs Prince said there had been a number of factors that contributed to the hospital's closure. "It was a business and it was going broke. People are pulling out of health benefits, the younger ones aren't joining, the middle aged are pulling out and the elder ones are dying off. "I suppose there's more surgery stuff happening with bigger surgeries down on the Coast, with the hospitals down the Coast. "Last week we were still doing 19 eye cases twice a week, up to 13 scopes twice a week, and they're all elderly people so where do they go? They have no family around to take them down the Coast. It's not just a five minute drop-off. It's a full day. Ever the workhorse, Mrs Prince was working up to 136 hours between the two jobs per fortnight. She said she felt herself "slowing down” at the hospital but pressed on despite warnings from her family. She said "the decision was made for me” in the end, leaving her feeling bittersweet on the closure but thankful to her husband Doug and her four kids Jason, Michelle, Jennifer and Robert. "I've made a lot of friends along the way, and now with only 56 hours a fortnight I'll be having lots of coffee dates and shopping trips.